Quick Summary: If you're a professional Reiki practicioner or are in the process of becoming one, chances are that anything web-related doesn't lie within your comfort zone. However, a website should be seen as an extension of your services to your clients. Clients you'd want to help with whatever challenges they are facing. In this article we're going to focus on the best way of reaching those people in need online. And we'll also present our solution making tangible steps into that direction. Get your Reiki website online today! Whenever you're dealing with clients who come to you with their intimate problems, trust is an important factor. And your Reiki website should reflect the fact that your practice is a place where they will be put at ease. 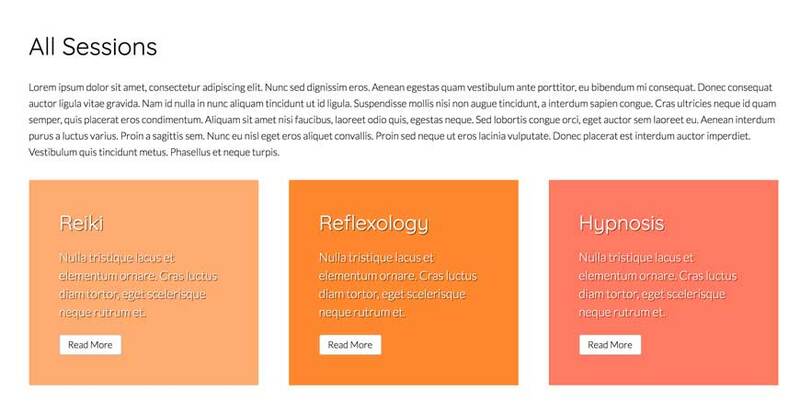 Not only should the design of your site reflect this helpful characteristic of Reiki. You should also portray the information necessary in an easy to understand fashion. A design and layout where people can easily digest the information necessary to take the next step. 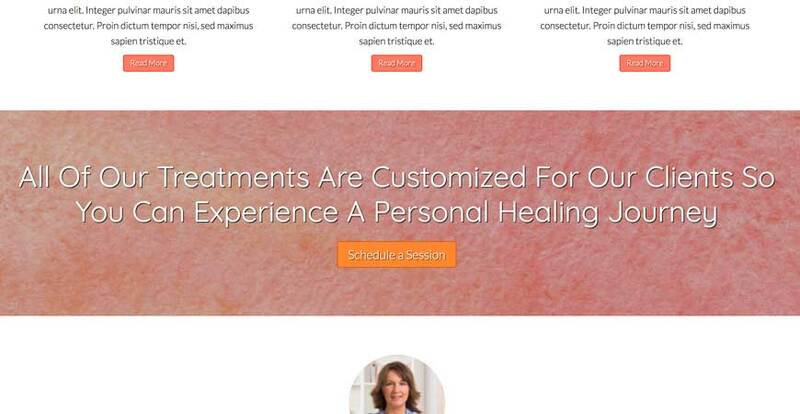 No matter how much you're willing to help people, you will not achieve that goal if your Reiki website does not actively support your goal of being able to reach new clients. By actively inviting people to get into contact with you on strategic places, you'll set yourself up for success. Another element of trust is found in your bio. People will definitely want to know who they're dealing with and to actually be able to see you on your site goes a long way in this respect. 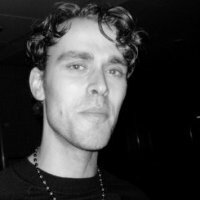 You can add a picture of yourself (and your teammates) with a short description about your philosophy towards health and passion about Reiki. 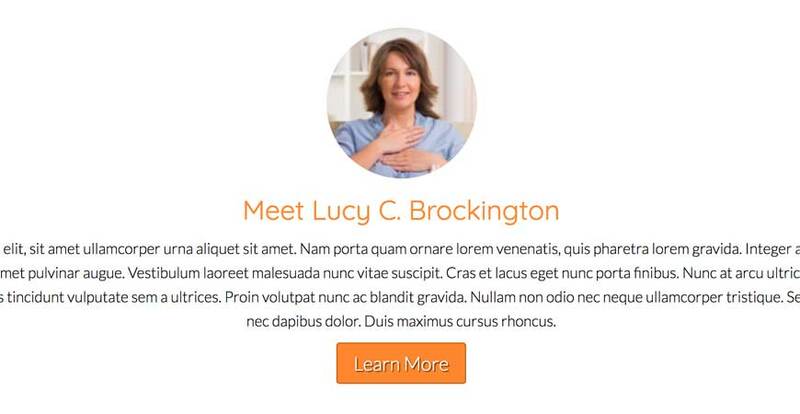 It can be hard to flesh out a testimonial section if you're just starting out. But you just have to get creative. Maybe you can give away some free sessions to people in your inner circle and have them give you authentic feedback. If there's something in there you could turn into a testimonial, ask the person if you can put it on the site. I'm sure they'll say yes. As you build out your clientele, you can gradually trade in some of those old testimonials with ones that better reflect your practice. A website is not the only way to interact with other people on the web. There are dozens of social media channels. And you should integrate those channels that best represent your Reiki practice, and where you at least create some excellent content for. 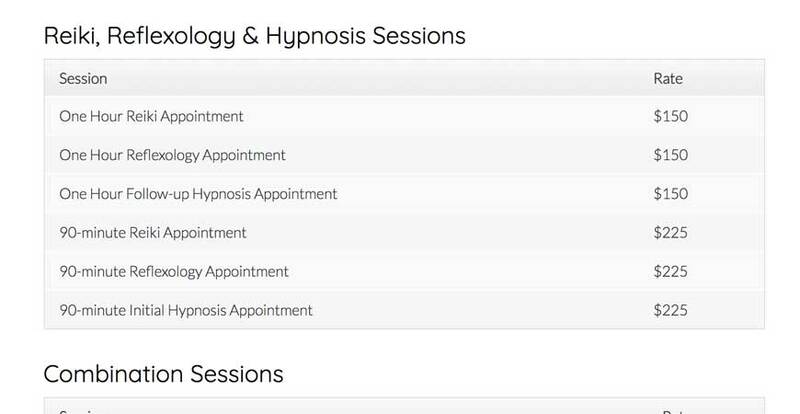 We can't forget one of the biggest elements for your Reiki website: the sessions. 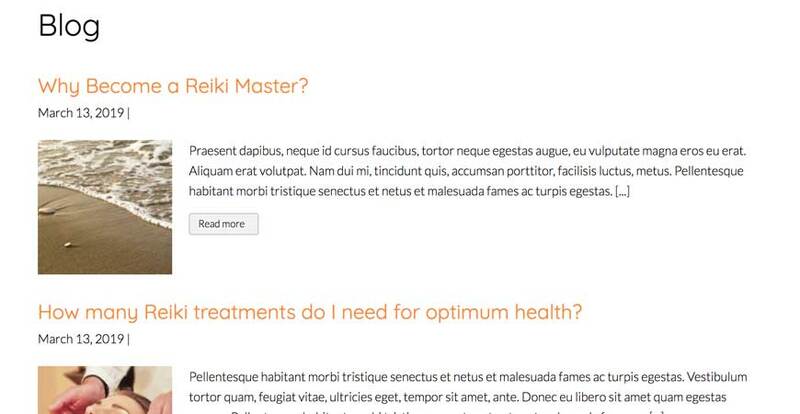 In our demo we've not just integrated a page about Reiki. Maybe you're also in to Reflexology or Hypnosis. Whatever you have on offer, make sure information about those sessions can be easily reached on your site. If you teach Reiki, for self-treatment or for people that want to become practicioners themselves, a page about your Reiki Classes is just as important as your services. 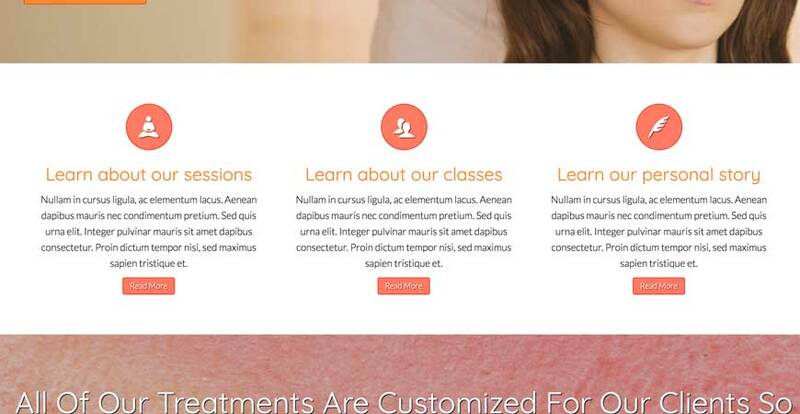 You're Reiki website should include a page about the rates you charge for both sessions and classes. 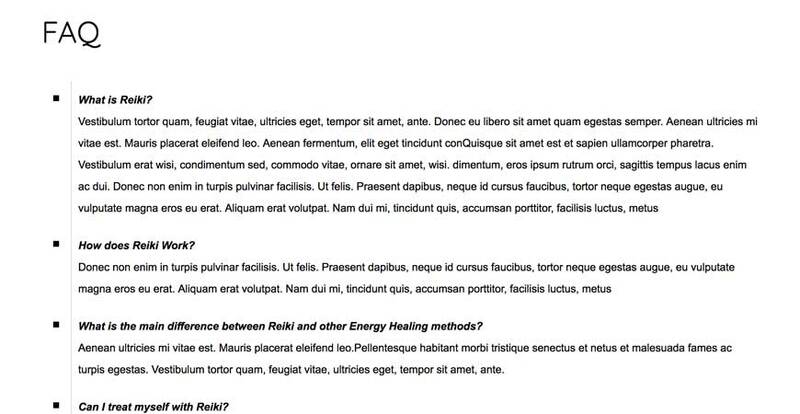 Any Reiki website that doesn't have this information clearly presented runs the risk of being seen as less professional. You bring valuable experience to the table and a willingness to spend time to those why need. So there's no mystery that you need to be repaid for those services. 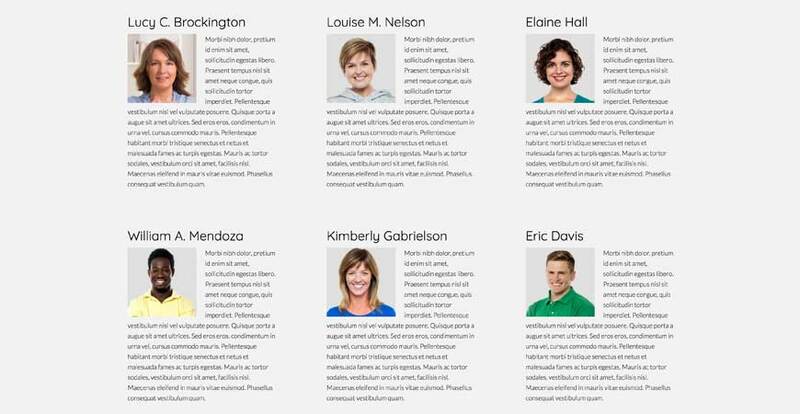 If you're not a loner, make sure you include your entire team on your Reiki website. They deserve to be standing in the spotlight as much as you do. Let them state something that reflects their character and brings some intimacy to the table. It will be appreciated by visitors to your website. 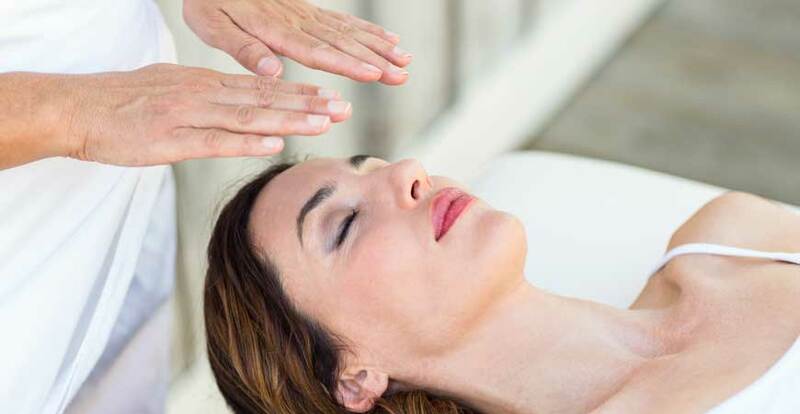 There's a lot of confusion surrounding Reiki, what it is, what it can be used for, how many treatments you need, what the difference is with other therapies etc. An FAQ section on your site can serve to clear things up and help you being seen as the go-to professional. Each FAQ can be inspiration for a separate article on your site. What is Reiki exactly? That's a great article right there. If you're finished with the first version of your website and your live, you might want to consider blogging as a way of attracting relevant traffic to your site. A lot of business owners do create a website but then that's it. 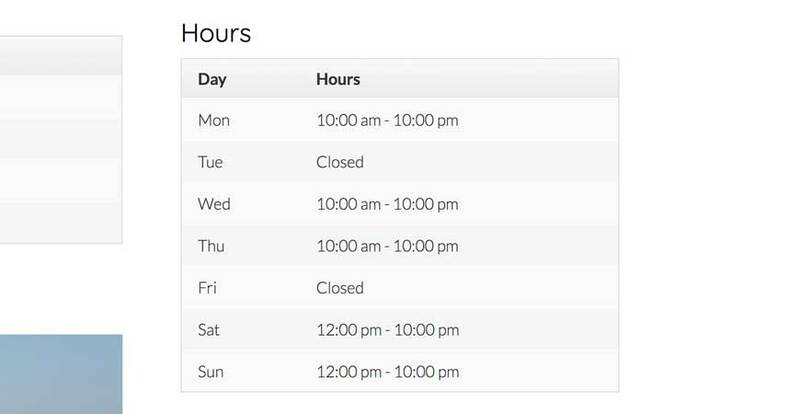 They immediately dive back into the day-to-day operations of their specific trade and never touch their website again. 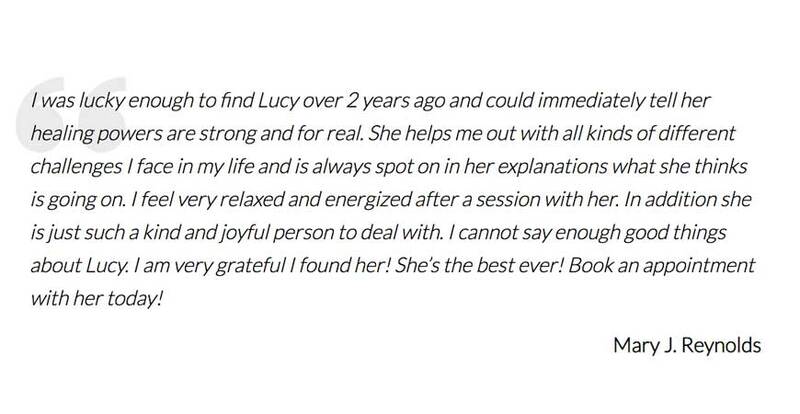 Taking the next step in your onlin journey means you extend yourself beyond the physicial walls of your practice and also help people via the internet. The content of a blog is not restricted to your website. You can also repurpose that content in your physical practice as a take-away, you can post it on your social media outlets. There are all sorts of possibilities. But the end goal is that you enable yourself to help more people with what you bring to the table. A contact page is a necessity for any website. 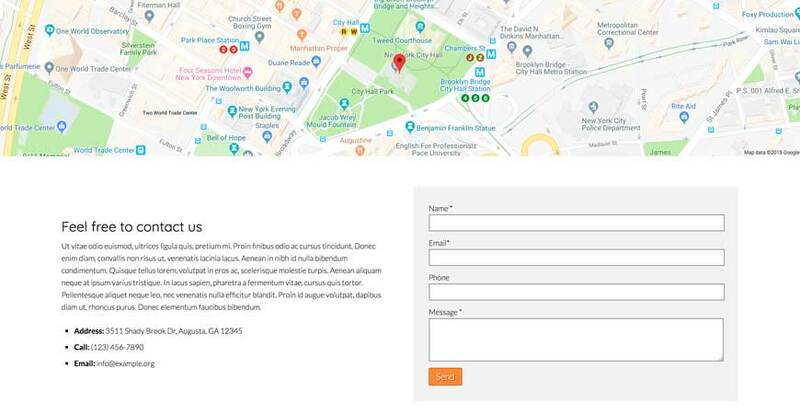 Your general contact information can be enhanced by adding a contact form and a Google Map with routeplanner to it. That way people who want to get into contact with you via email can do so directly from your website. And when going to an appointment with you your contact section will actually serve as a way to trigger the routeplanner in Google Map. We've talked about integrating various things on the web. 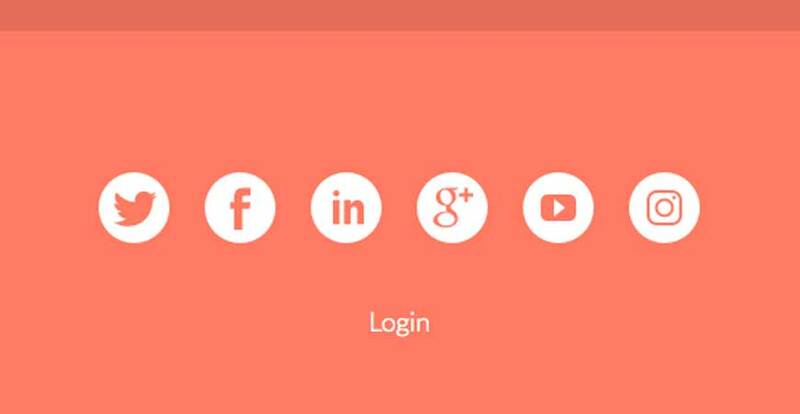 Social media on your site. Your blog content on social media. 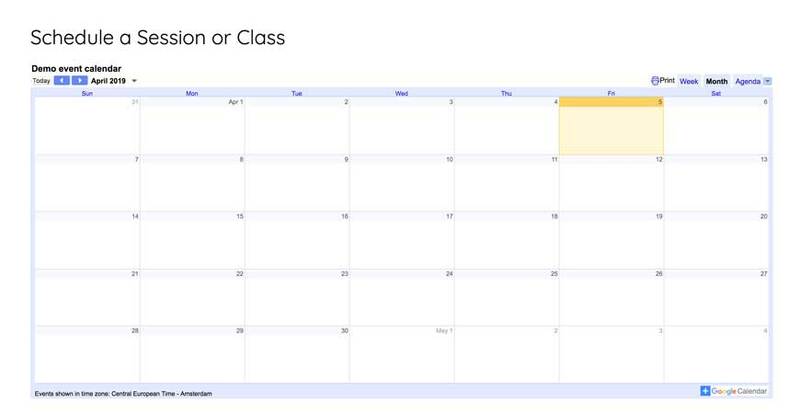 You can also integrate a Google Calendar on your site if you so desire. People can either schedule appointments themselves without you intervening (not recommended) or they get actual confirmation by seeing appointment slots being filled in a shared Google Calendar. A lot of Reiki practices from individuals do not operate full-time. Including your hours of operation can help people in when they will be able to reach out to your or get an appointment. An understated but important little element that completes your Reiki website. I've specifically not focused on the technical details of getting online. I know that business owners taking responsibility over these elements are bound to get themselves into problems sooner or later. I firmly believe you should hand over the controls of all technical details to a professional. And I don't care if this is a web designer, online website builders or go for our hosted solution. 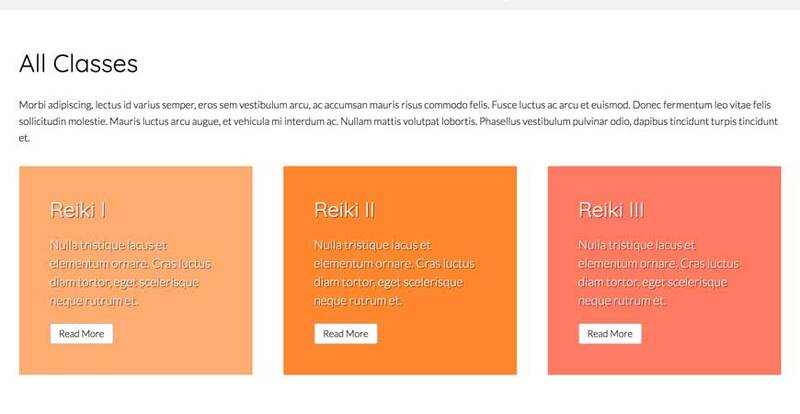 All of the content discussed in this article you'll find in our Reiki WordPress Theme and we offer a fully hosted version of that theme as well. That way you don't have to concern yourself with getting the right server configuration, hosting, WordPress, themes, backups and whatnot. We'll make sure you get and stay up and running. If that's sounds interesting click on the thumbnail to either view the entire theme or get more information. Whatever route you're going to take, I wish you all the best in reaching your online goal.